When I heard this I would always roll my eyes and think, "This is the dumbest thing ever?" But after failing over and over too many times, I decided that I would give goal-setting a shot. When I set a goal to grow my Facebook page from 4,000 to 11,000 I decided that I would learn every means to grow my Facebook page so it would help my radio career. And that's exactly what I did in less than 3 months. So this is where you need to start: YOUR GOAL. Ask yourself, "What is my end goal going to be?" 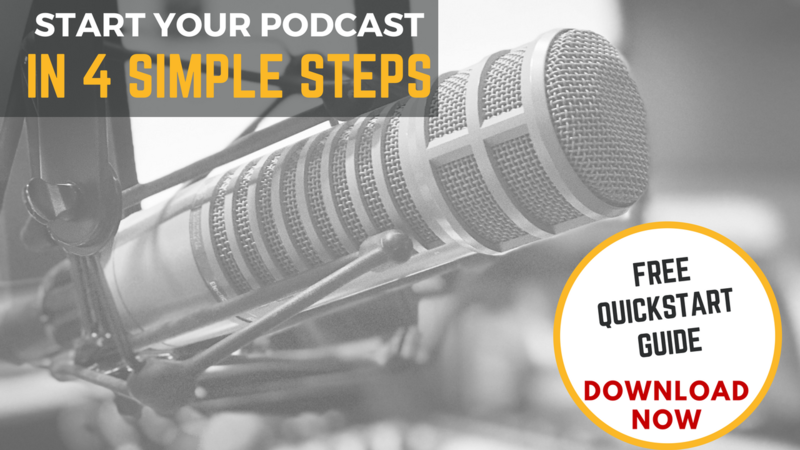 Will you want to have 11,000 subscribers to your podcast? Do you want to turn your subscribers into paying customers? Do you want to be known as the authority figure in your niche? 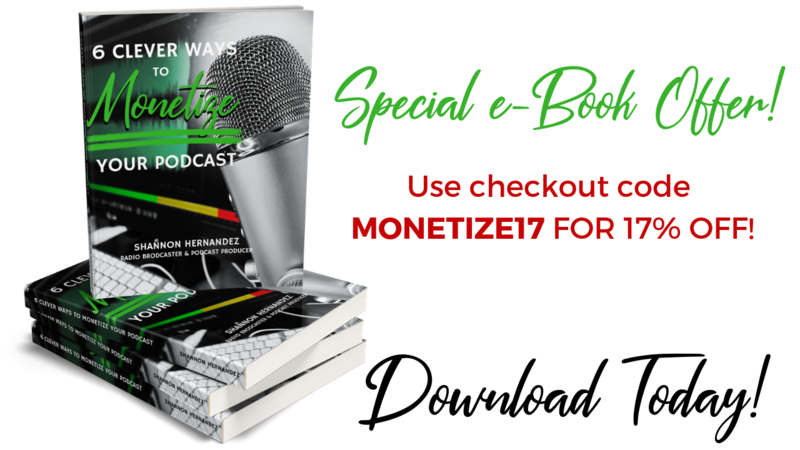 Do you want to turn your podcast into a monetization machine? Are you using your podcast as a means to jump into the public speaking space? This is the critical moment that you have to decide what your goal is going to be for your podcast. You need to answer it clearly and honestly. And once you have decided on that goal, you need to understand the following basics of attaining your goal in a specified amount of time. In the past when I tried to achieve a goal, I was never intentional because I didn't know what "intention" meant. I especially didn't know what "intention" meant because I was always told to just go after my goal and do it until I got to that point. But for someone like me, I needed to have something like "intention" spelled out for me in black and white. What do I mean? I'm talking about understanding the basic principles of executing on a goal. DECISION is equal to CHOICE and this is what determines what our working PHILOSOPHY will be. Once we've decided on what we are going to execute, we start to develop our philosophy on why we execute on our task to reach our goal. After we have started to figure out our philosophy, there is now this inception of discipline that we will practice every single day before so we can reach our goal. We all know that when we practice self-discipline to achieve our goal, we realize the principle of consistency only makes you stronger at what you are trying to achieve. If you decided that you needed to start a diet tomorrow to lose 10 pounds in the next 2 months, you know the key elements are eating healthy and daily exercise. In the beginning, it's always hard to find a routine to help you lose the weight, but you know that your self-discipline of eating healthy and going to the gym everyday will help you get to your goal. It may be hard, but it's necessary. After you have worked out and eaten clean for at least 4 weeks, you realize that what you are creating is a positive habit that is showing you results over time. The results may vary, but needless to say, you're getting results. You could have lost 3-7 pounds in a month but you're seeing results. And the results you are getting from your daily self-discipline is all based around CONSISTENCY. You now realize that if you aren't consistent with daily self-care, you won't reach your goal. You understand that your honesty and determination about losing weight is all based in CONSISTENCY. I realize this isn't a perfect math, but in my mind this makes sense. It makes sense every time I go to the gym and every time I'm looking to help someone else grow their own brand. The only reason it makes sense is because I've had to drill down on each individual part of these equations and learn to apply them in my daily life. When I start to see GROWTH, that is when I know I am putting all of these smaller principles in place. Then I know I'm making a difference in someone else's world. And if I make a difference in someone else's world, this creates loyalty. As we begin to grow within ourselves, we start to make an impact. We make an impact within our community and within our own personal brand. In order to see GROWTH we need to now decide on the IMPACT we want to make on the world. IMPACT is more important to a podcast that most may think. When most podcasters are thinking about the amount of downloads they are trying to get, they don't realize the long-term game is IMPACT--it can increase the loyalty of a brand over time and be strengthened. As someone who has seen the value of impact made on a community, I will now recommend that you start getting in the right MINDSET to make an IMPACT. Without the right mindset, a lot of what I have done on the radio, on Facebook and for my podcast community is based the choice of making an impact on the world. No matter how big or small that impact is, I have decided in my own mind that I want to make an impact on at least one person throughout the day--and this now happens to me every single day whether it's active or passive. 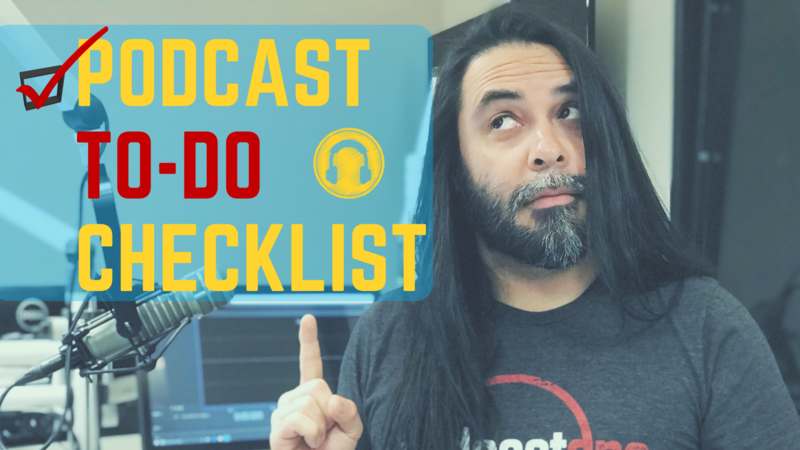 As a podcaster, having the right mindset won't put you ahead of the pack in your specific niche, but it will make you a force to be reckoned with when people stumble upon your podcast content. 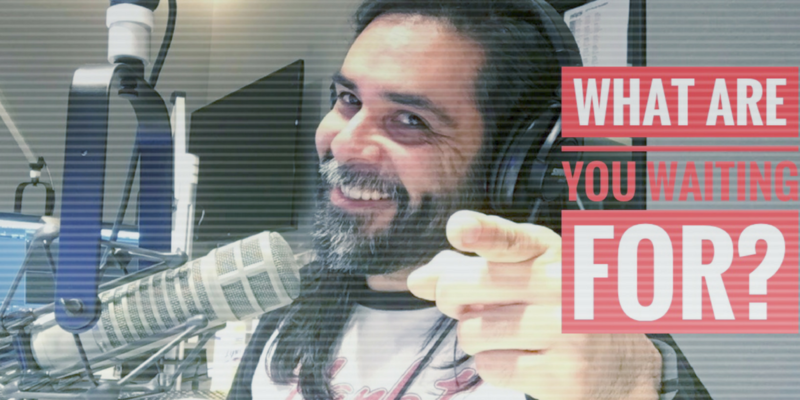 So what I will be asking you to do is to decide on a POSITIVE MINDSET to create a POSITIVE IMPACT on the listeners that stumble across your podcast. Now let's talk about working on making an impact every single day if you're delivering a podcast. As human beings we are naturally creatures of habit. Once we get used to doing something, we stick with it because it might be working at an optimal level for us. There's nothing that is wrong with this, but if we continue to do something long enough, it will either stop working or get stale. This is why evolution is key to the success of your podcast. As a radio broadcaster, I've had to learn to evolve almost every 6 months. These days it seems like even less time because technology moves much faster and I like to rely on some of the tools to help me build and strengthen my audience. 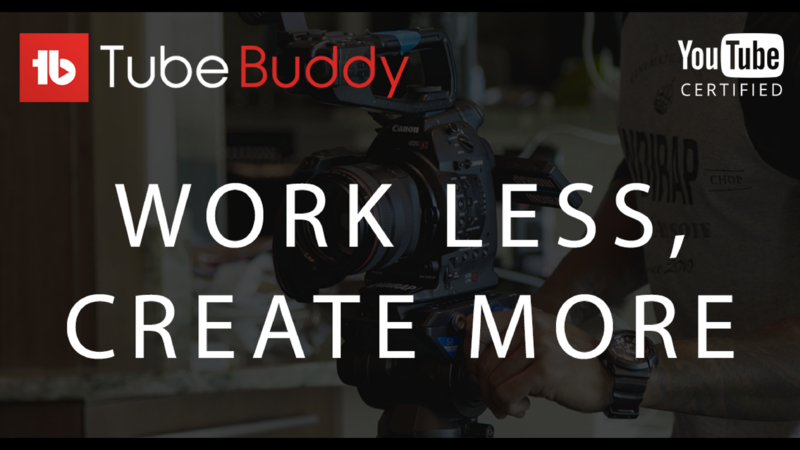 But as a podcaster, you should be learning to evolve beyond recording and interviewing. This means you should be learning advanced skills like audio editing, video editing, email marketing, chat bot marketing, inbound lead generation, utilizing YouTube EFFECTIVELY as a means to make a deeper impact. Why are these things important? Because they strengthen and help market your brand over time. Prior to the launch of the Facebook Live platform, most of my radio audience only knew me through the pictures I would share on my Facebook wall or on my Instagram. In a sense, my visibility was somewhat limited based on the time of day I was on the radio and how interactive I could be on social media. When Facebook Live entered the arena I was afraid to communicate with fans because the goal of my career is to keep people on the radio as opposed to pulling them off the radio. But I realized that if I created a Facebook Live program where I talked with fans while I was on the radio--to prove that I was actually on the radio and not pre-recorded--it would strengthen and build my audience. The key to the growth of my Facebook audience was all based in the fact that I asked people to share my Facebook Live video and I would actually interact with the people on the video. The result I got after a few months was astronomical growth in my page within a short period of time. Additionally, when I started walking around Phoenix, I started to have face recognition with the fans of the radio station. Suddenly, I was asked to take selfies on the street instead of doing it at concerts. But I also realized that this wouldn't have happened if I hadn't decided to evolve how I was delivering a message to my audience-whether it was giving my opinion on exercise or sharing music news. HAVE NO FEAR ABOUT DOING SOMETHING BRAND NEW. FAIL FORWARD/LEARNING THROUGH MAKING MISTAKES. BE BADASS WITH NEW SKILLS I CHOSE TO LEARN EVERYDAY. Without these three principles, I'd still be trudging along and trying to figure out how to develop a loyal audience. As I mentioned above, I connected with a lot of my listeners on the radio and realized that if I talked with them on Facebook live during a time when they would be eating dinner, I could pull them away and have them turn the radio back on to listen to me. They're home eating or spending time with their family, so I understood if they couldn't tune in. But once they saw that I was in the element of being on the radio and that I was doing a Facebook Live, they made it a point to turn the radio back on to see if I was really giving out shout-outs on the air. As a result, they stayed on the radio station and continued to do so. It was more than saying their name on the radio. When I did Facebook Live with my listeners, I opened up and connected with them on a 1-1 level. I shared my struggles with diet and exercise, opened up about personal relationships, gave advice on how I built a website and told them that I listened to music outside of what the radio station was playing. In other words, I was providing value and helping them solve problems they otherwise weren't looking for on their own. In turn, this also allowed me to find my own voice with my audience instead of being someone that I wasn't. They appreciated that I wasn't some faux radio disc jockey. Instead, I was a human. And if there's one thing that humans like is talking with other humans, not personalities. From a podcasting standpoint, transparency is something that you should be embracing with your audience. Believe it or not, but your audience can sniff out inauthenticity within 3 seconds flat. So it's better to be yourself instead of someone you're not. Then wash, rinse and repeat. When you're in the process of building up your own podcast, I get that it can be a little overwhelming. You already have to book guests, find time to record, edit and publish the podcast and then repeat the process all over again. 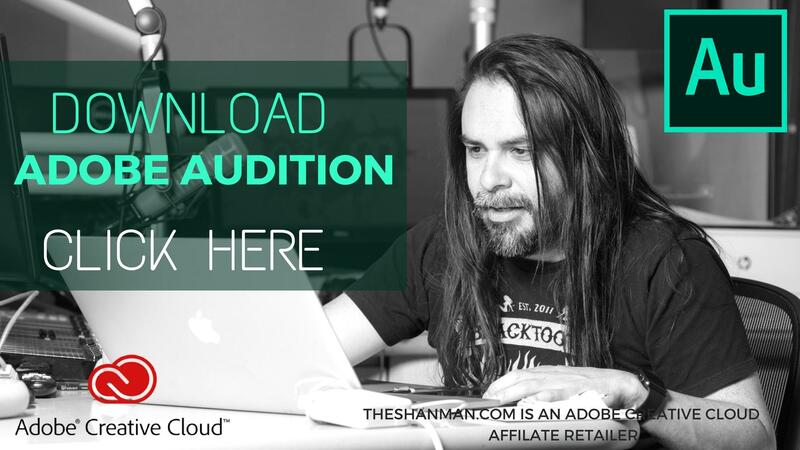 On top of this, you have to market your podcast so you can get listeners onto your program. This means you're probably telling everyone, "Hey! Look at me! I've got a new podcast that is out right now! Go check it out..."
And even though this is a type of marketing, it's not really all that effective. It doesn't matter how many tools you use that will get the tweets out about your podcast nor does it matter how amazing your posts are on Facebook. There is marketing that comes in all shapes and sizes. The hardest part about marketing is knowing which ones are effective. As you will notice with most successful podcasters, they have gone out of their way to either collaborate with other podcasters by appearing on each other's shows or by finding a way to work with each other to get attention to their brand or podcast. Collaboration is going to be one of the key things you can do to get more eyes on your content. Everyone from comedians to entrepreneurs use this method to get more listeners on their podcast as long as the relationship between the two parties is mutually beneficial. Where you may add value in one way, your partnership may add value in listening ears. And this can work vice versa. Keep doing this over and over in order to build up your following. Pretty soon, you'll start to see there is a natural word of mouth where people are sharing out your content and you don't have to work as hard to get the word out about your podcast. The beauty behind building my own "Shan Man" brand is that I get to feed off what is going on with the radio station. One might think that because I speak behind a microphone, I have a ton of listeners that listen to me every single night. From a ratings perspective, this might be true in a sense. But from a "hard numbers" perspective, the 4k followers I had prior to building up to 11k were limited in what they saw from me. In the back of my mind I knew that I had more followers than 4k because I knew people held different schedules every single day. When Facebook Live debuted, I made no bones about building my own audience through the radio station. After all, I was part of the brand and if I can be a part of the brand and reinforce the brand, I would. So I started Facebook Live videos sessions every Tuesday and Thursday with my 4K followers. In the beginning it was cool because I could get anywhere between 150-300 people watching my Facebook Live videos based on my current follower count. And since Facebook was favoring live video heavily back then, I hopped on top of it to build my audience. Ask viewers to share the live video out to their feed so that it could rank higher when I was live and when I wasn't live. Shared my feed from the radio station Facebook onto their news feed. Engaged by reading the comments live and kept asking people every few minutes to share the live feed back out into their news feed so I could get more people watching. As I did this every single Tuesday and Thursday, I started to see an upswing in people following what I was doing. What I was doing was "eating my own dog food" by tapping into the radio station audience that already knew me and liked me. In a sense, you could call this another way of collaboration within the brand that I already had. The result of this so-called "collaboration" was an upswing in followers on my Facebook page and I started to become the face of the radio station outside of what the popular morning show was already doing. As a podcaster, I realize you won't have the leverage that I had with the radio station, but it doesn't mean the leverage isn't out there. It is. Find it in yourself to go out and get after it! Go hunt out the leverage and see if there are brands that could use your value with hopes of interviewing you for their show or collaborating in some way, shape or form. Try to not be too preoccupied by the size of any specific audience you're trying to get in front of. The goal here is to get a solid listener base that loves what you do. 1) Add crazy amounts of value in your podcast. 2) Work with other people to help spread the word. In the past, I've attended and spoken at the podcasting conference, Podcast Movement and have heard the struggles of podcasters all over. The ones that are struggling haven't really allowed themselves to open up to the option of collaborating with other podcasters. In fact, the only thing holding them back from doing more is their lack of looking for opportunities. The ones that are doing it really well are the ones who are open to being on other people's podcasts so they can make other ears aware that there is another podcast out there that might fall in their interest area. The bottom line is that opportunity is all around you right now. The only thing that is holding you back from creating a captivating brand is yourself. So do yourself the favor and to back and re-read this post, determine what your philosophy is and start working every single day how you can add value to the world and I promise you that the marketing will work for itself if you allow it.